TravelSim just finished exhibiting its international roaming SIM card brand at Brazil’s Futurecom 2014, which was held from the 13 to 16 October in Sao Paulo. 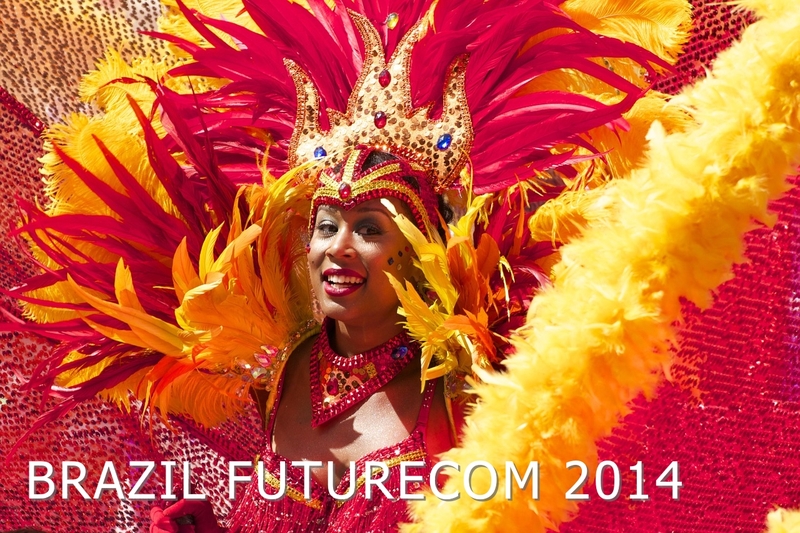 Brazil Futurecom is the largest telecommunications and IT event in Latin America. The event was attended by more than 15,000 senior directors from the industry, predominantly presidents, vice-presidents and directors from 54 countries. Just recently, TravelSim has slashed prices on phone calls in South America, making it easier to travel to this country. Join us as we take you across the land of a thousand colours – a wonderful Brazil. Brazil, the world’s fifth largest country both geographically and demographically, is a country of great diversity: from the tropical rainforests of the mighty Amazon to the romantic beaches of the Copacabana, from the wild tribesmen of the deep, dark jungles to the football-loving, samba style carnival goers of the bright Rio de Janeiro streets. 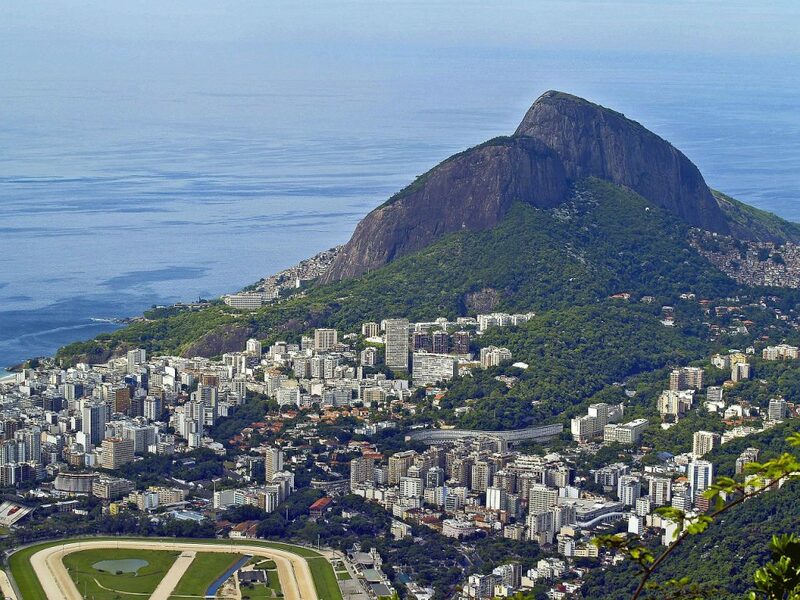 There is surf to be had, sand dunes to be trekked, mountains to be hiked, favelas to be explored and beaches to be enjoyed. Brazil is the country that has it all. Christ the Redeemer statue – one of the most iconic monuments in the world, let alone in Brazil. 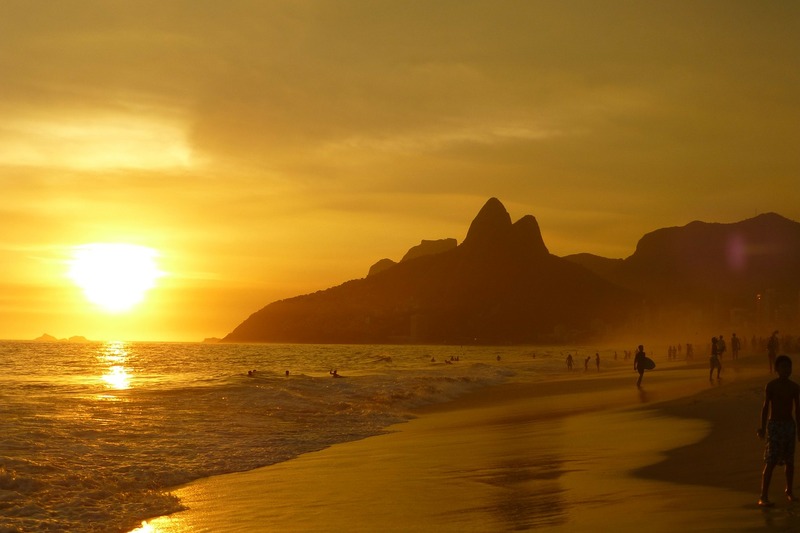 Climb the Corcovado Mountain to visit the famous Christ the Redeemer statue and experience the breath-taking views of Rio de Janeiro and the mountainous islands off of Copacabana beach. Take a hike through the Parque Nacional da Tijuca on your way up for spectacular waterfalls and winding hiking trails. Paraty is a picturesque colonial town with well-preserved Baroque churches. From there, explore the untamed and unspoilt beaches of the Costa Verde. Ouro Preto, with its narrow, winding streets has a similar old world charm as that of Paraty and can be found near the city of Belo Horizonte further inland. Mount Roraima is an awesome tabletop mountain which straddles the border between Venezuela, Brazil and Guyana, the likes of which cannot be found anywhere else in the world. The mountains are among the oldest in the world, dating back to 2 billion years and reach above the clouds at 400m high. Prepare yourself for spectacular views across the tepui plateau of South America. No wonder they were the inspiration behind Paradise Falls in Disney’s film Up. Just a few hours north of the country’s capital, Brasilia, the Parque Nacional Chapada dos Veadeiros awaits. A vast spread of wilderness with awe-inspiring geological formations including caves and waterfalls is certain to inspire any traveller. Tell your friends and family you have been to the world’s largest inland swamp. The Pantanal is full of fascinating wildlife from lily pads the size of car wheels to some of the rarest marine life you are likely to see. If you are looking for an authentic Brazilian beach experience away from the tourists and noise of Copacabana, you may be interested to discover the island beaches of Florianópolis in the far south of the country. There you will be rewarded with kilometres of beaches ranging from waves fit for advanced surfers and calmer waters for family swimming and snorkelling adventures. Pedra Azul is a unique mountainscape which bulging peak is renowned for the bizarre shade of blue it adopts in the early morning sunlight and at the close of the day. Equally impressive are the Iguaçu Falls. 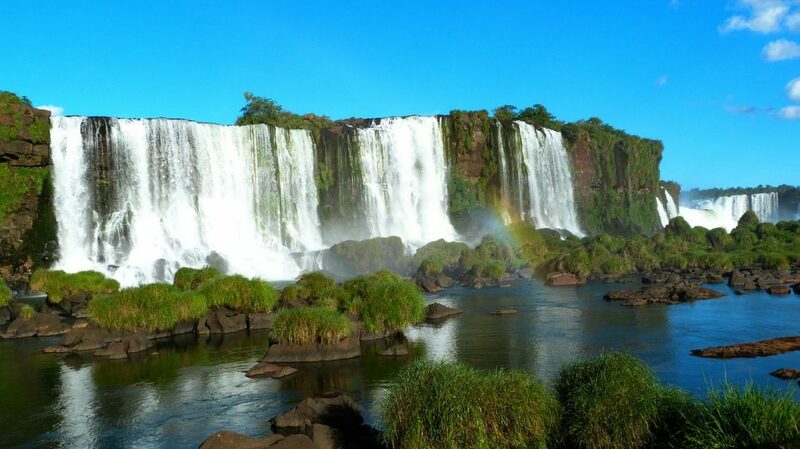 The sheer power of the plunging waterfalls make this a trip to the border of Brazil and Argentina worth undertaking. Visit all of this and more and all the while stay in touch with your friends and family for less with TravelSim’s South America SIM card. Join the other 4 million users worldwide to benefit from free incoming calls in over 140 countries worldwide and make savings of up to 85% in the process. Happy travelling!